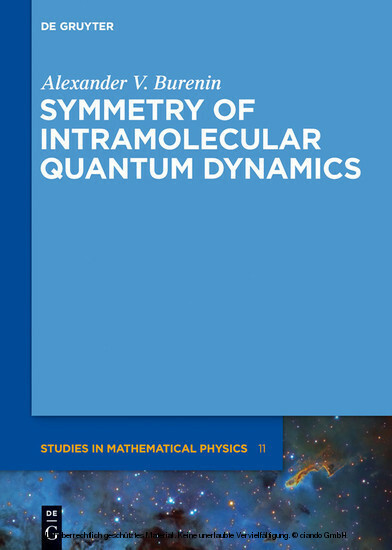 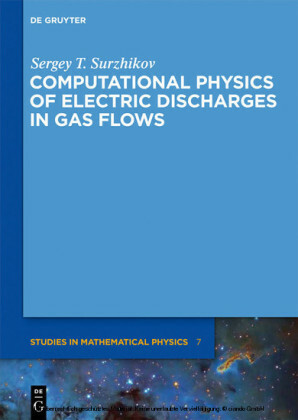 The main goal of this book is to give a systematic description of intramolecular quantum dynamics on the basis of only the symmetry principles. 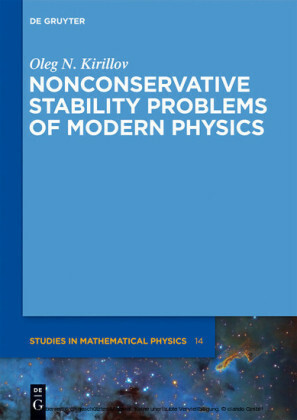 In this respect, the book has no analogs in the world literature. 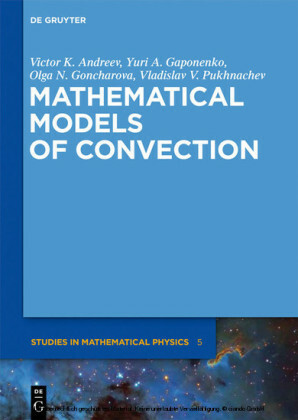 The obtained models lead to a simple, purely algebraic, scheme of calculation and are rigorous in the sense that their correctness is limited only to the correct choice of symmetry of the internal dynamics. 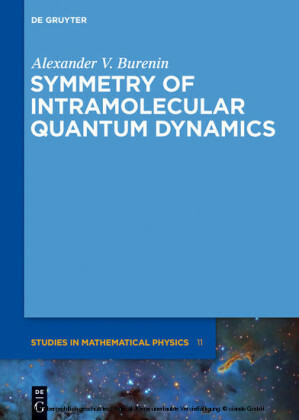 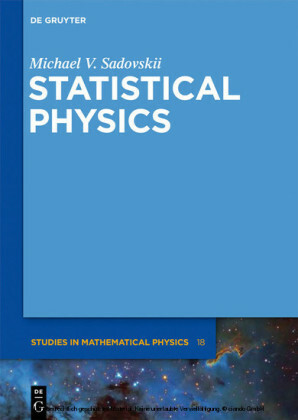 The book is basically intended for scientists working in the field of molecular spectroscopy, quantum and structural chemistry. 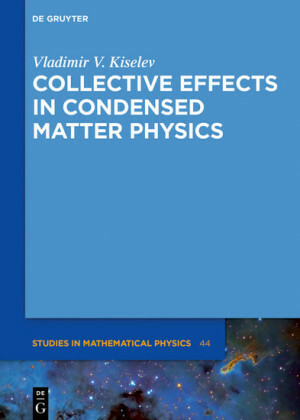 Alexander V. Burenin ,Institute of Applied Physics, Russian Academy of Sciences, Russia.